Do you dare to spin your way up to the top? 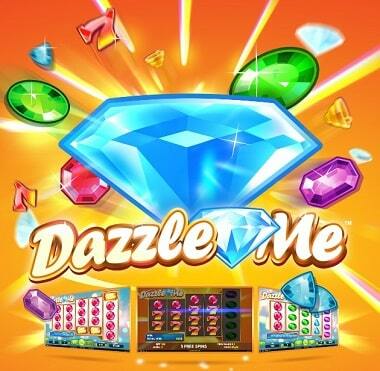 Every Tuesday is special at Sloty Casino because all Brits are able to receive 10 free spins. Deposit and wager more than £20 during the promotional period and you’ll receive your bonus the following day. 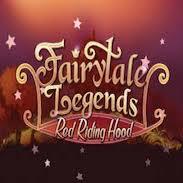 These free spins work only on Fairytale Legends: Red Riding Hood, Aloha Cluster Pays, and Dazzle Me. Play through your winnings 40 times and keep in mind that your withdrawal is limited to £100. Grab this promotion and get to spinning!